The successor to last year's Samsung Galaxy Amp Prime has been launched. 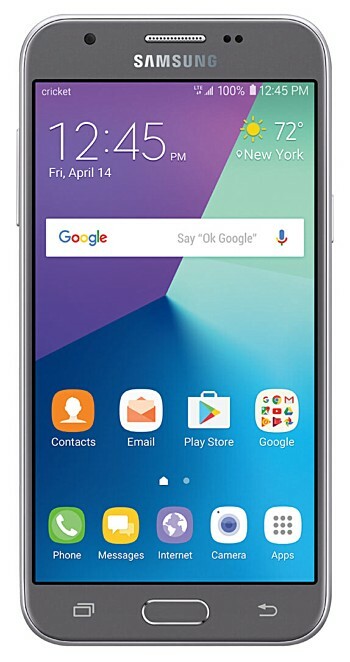 Appropriately dubbed Galaxy Amp Prime 2, the device is available for purchase from Cricket Wireless in the US, which is offering it for $149.99. Specs-wise, the device is powered by an SoC with quad-core 1.35GHz processor, and sports a 5-inch HD display. While the device's official listing doesn't reveal the amount of RAM, storage is 16GB (expandable up to 256GB). The phone features a 5MP rear camera and a 2MP front shooter. It runs Android 7.0 Nougat, and packs in a 2,600mAh battery. 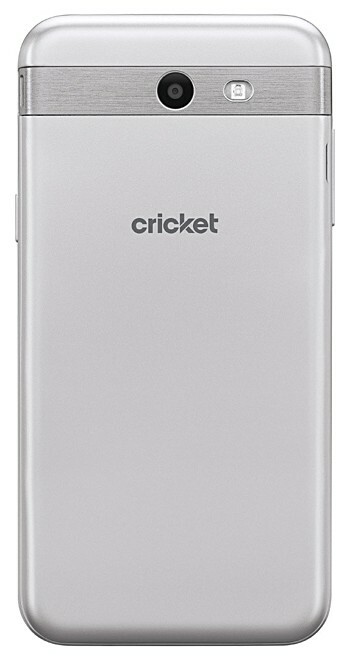 Cricket is selling the handset for $149.99 with activation.